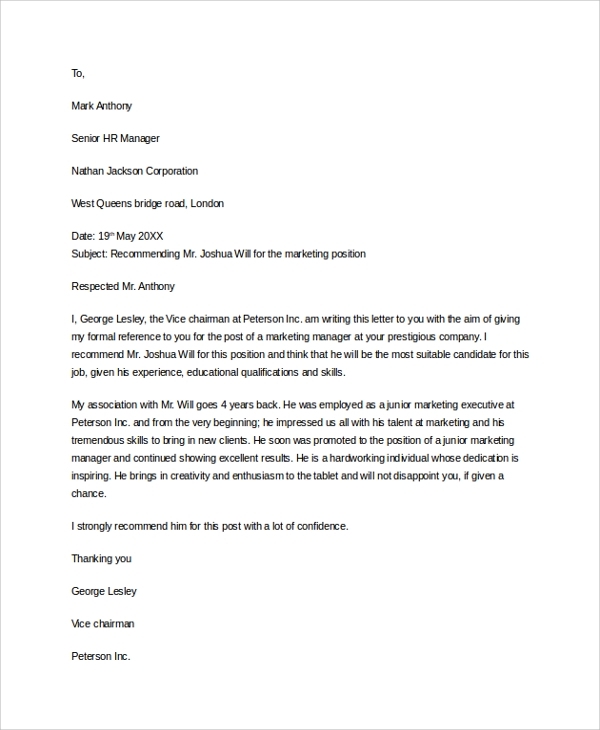 The Professional Character References Letter template is also called as the Recommendation letter, and it includes all the details and attests the abilities and capabilities of the candidates. 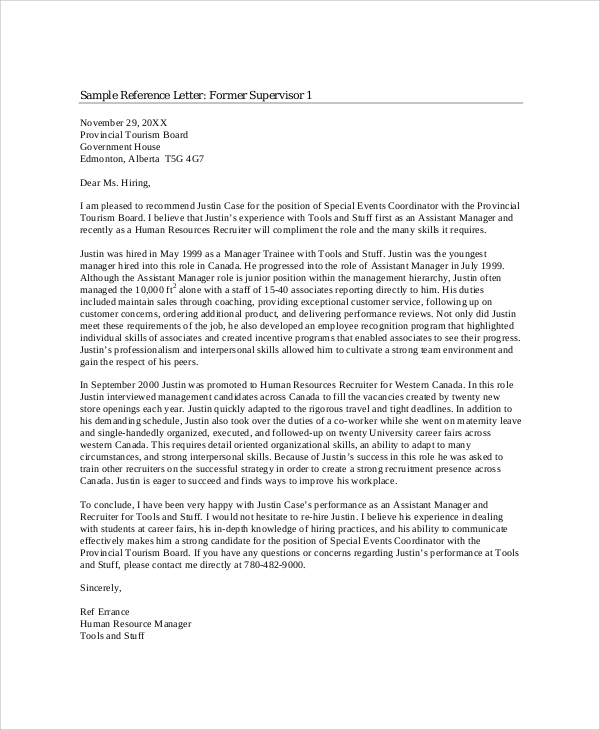 The reference letter provides all the essential details about the skill, work experience, and capabilities of employees who have applied for the job. 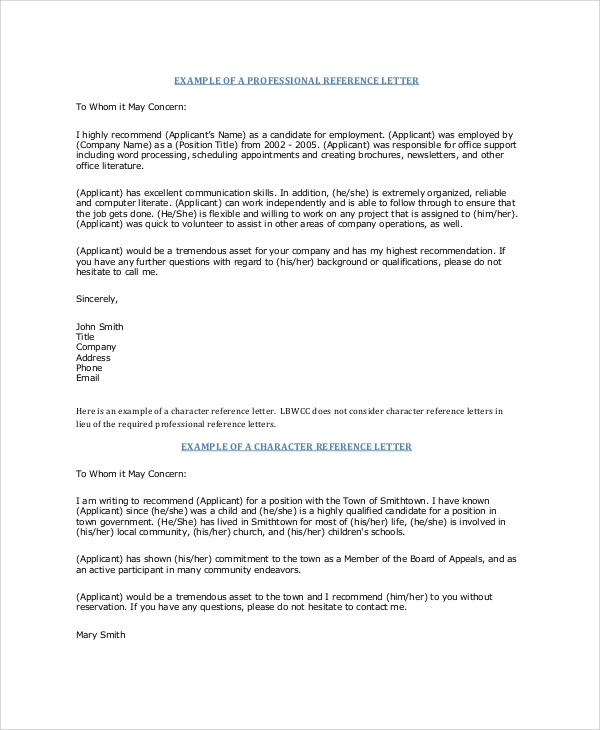 In business, many decisions need to be taken on employees recruitment and to make the professional alliances, the business reference letter is most essential. 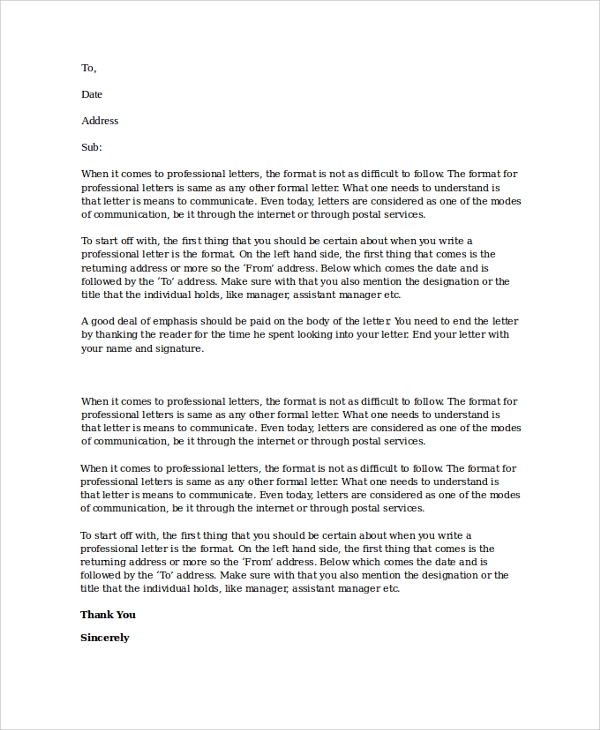 The business reference letter is required so that the reliable and talented employees are recruited and an efficient outcome is achieved in the business. The student or professional needs reference letter or recommendation letter in their career for attesting their skills and capabilities. For attesting the talent and abilities for the reference letter, an individual can request the particular person for providing the reference letter in their name to the concerned institute or company. 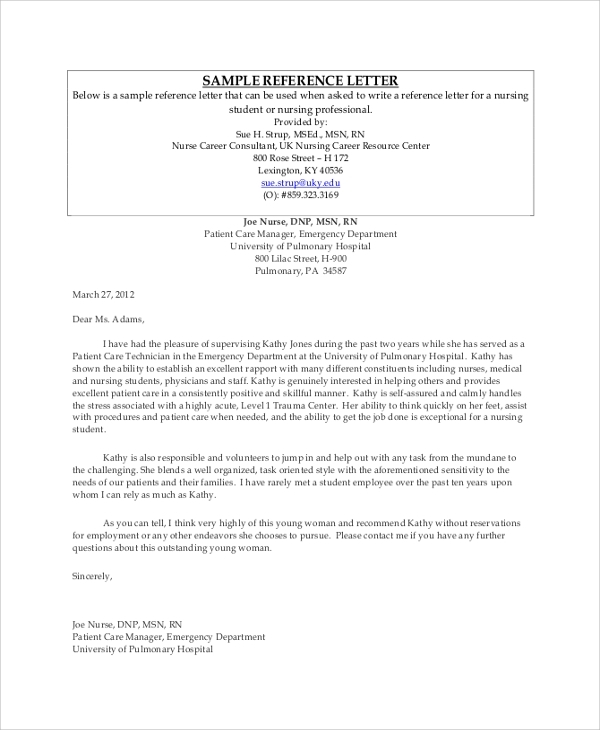 The individual had to provide all the proofs and required documents with this request letter. The purpose can be to recommend the business alliances or for any kind of business mergers. The need of the professional reference letter is essential to confirm or to attest the ability or skills of the candidates which he has claimed in front of the higher authority or management. All the details and work experiences information should also be backed by some references which take the responsibility of the candidates and confirm its capabilities. The Reference Letter includes all the recommendation about the individual and takes the guarantee of their credibility of their documents and certificates. Initially, the need to provide the references for any assessment should arise and for that you can request the particular person with giving him all the details about your recommendation and all the documents and certificates copy on the basis of which the person can give the reference or Recommendation Letter in your name and take responsibility for your capabilities and skills. All the templates for the job reference letter are available in both the formatted document and PDF. All the documents are compatible with all the versions. As we are customers oriented and your satisfaction is our priority, and your suggestions and requirement are always welcome. So feel free to give any suggestion. The reference letter should include all the essential details like name, purpose and attest request.